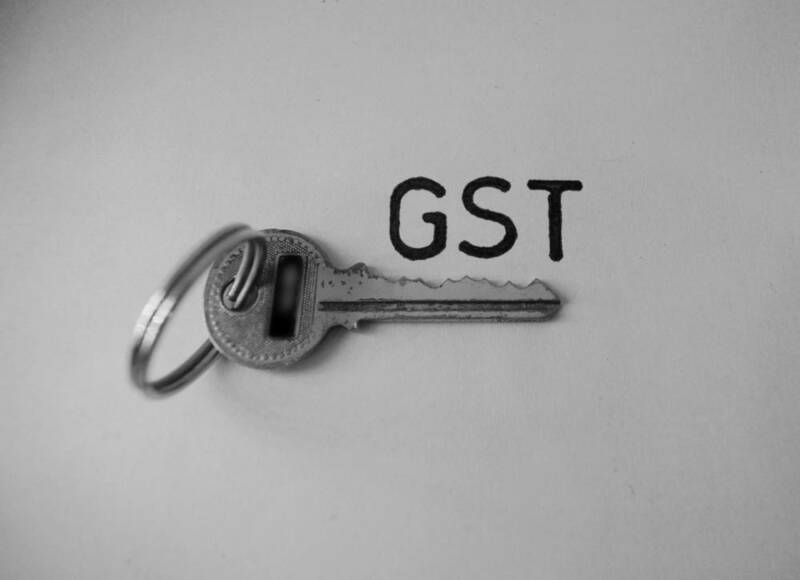 34th GST Council meeting was held on 19th March 2019 and decision with regard to the implementation of lower GST rate on real estate has been taken. Let us first recall that in the 33rd GST Council Meeting, it was recommended for lower GST rate @ 1% in case of affordable housing and GST rate @ 5% on the construction of houses other than affordable house and the modalities of transition of the same is decided in the 34th GST Council Meeting. In case of ongoing projects, affordable houses which are being constructed under the present central and state housing scheme and are eligible for 8% concessional GST rate. In case of ongoing projects, all houses other than affordable houses whether booked prior to or after 1st April 2019. If the houses are booked prior to 1st April 2019, the new GST rate 5% shall be available on instalments payable on or after 1st April 2019. In the case of commercial apartments like shops/offices in a residential real estate, wherein, carpet area of the commercial apartments is not more than 15% of the total carpet area of all the apartments. The builder is required to pay applicable taxes on capital goods under RCM. In respect of the ongoing projects i.e. projects wherein construction and booking have started before 1st April 2019 and which has not been completed by 31st March 2019, the promoters shall be given a one-time option to continue to pay tax at the old rates i.e. 8% or 12%. However, the promoters are required to opt for the option within the prescribed time and if the promoters have not opted for the option, new GST rates will apply. Ongoing projects that are opting for new GST rates have required a transition of the input tax credit (ITC) as per the prescribed method. Transition formula for the residential projects wherein new GST rate is 5% extrapolates ITC availed for the % completion of construction as on 1st April 2019 to arrive at ITC for the entire project. After that based on the % booking of flats and % invoicing, ITC eligibility can be determined. In short, the transition would be on a pro-rata basis. 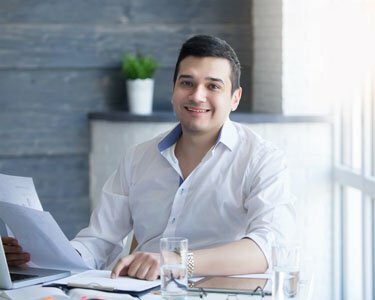 In case of mixed projects, transition shall allow the input tax credit on a pro-rata basis in proportion to the carpet area of the commercial portion in the ongoing projects to the total carpet area of the project. 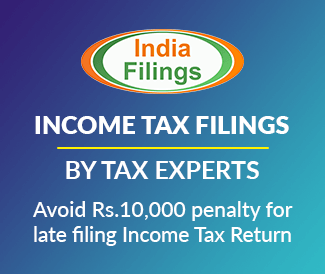 Supply of TDR, FSI and long term lease of land by a landowner to the developer shall be exempt from tax provided the constructed flats are sold before issuance of the completion certificate and applicable tax is paid on the same. In case the flat is sold after issuance of the completion certificate, the exemption shall be withdrawn and tax @1% in case of affordable house and @5% in cases other than affordable houses shall be payable. In such a case, the builder shall be liable to pay tax under RCM on the date of the issue of the completion certificate. Applying the reverse charge mechanism, the liability to pay tax has been shifted from landowner to the builder in case of TDR, FSI and long term lease premium.